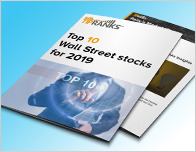 In a latest note to investors, a research analyst has provided a rating update for the Charlotte’s Web Holdings Inc (CWEB – Research Report). Canaccord Genuity’s analyst Derek Dley reiterates their Buy rating on the shares, with a C$26 price target. Dley has an average return of 21.8% when recommending Charlotte’s Web Holdings Inc. 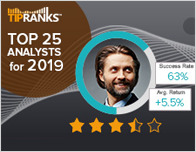 According to TipRanks.com, Dley is ranked #913 out of 5146 analysts. 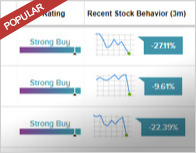 Charlotte’s Web Holdings Inc has an analyst consensus of Moderate Buy, with a price target consensus of C$26. The company has a one-year high of C$22.75 and a one-year low of C$0. Currently, Charlotte’s Web Holdings Inc has an average volume of 343.9K. 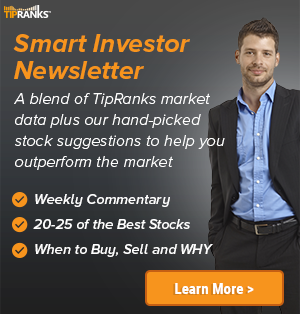 The company’s shares closed last Monday at C$19.92, close to its 52-week high of C$22.75.